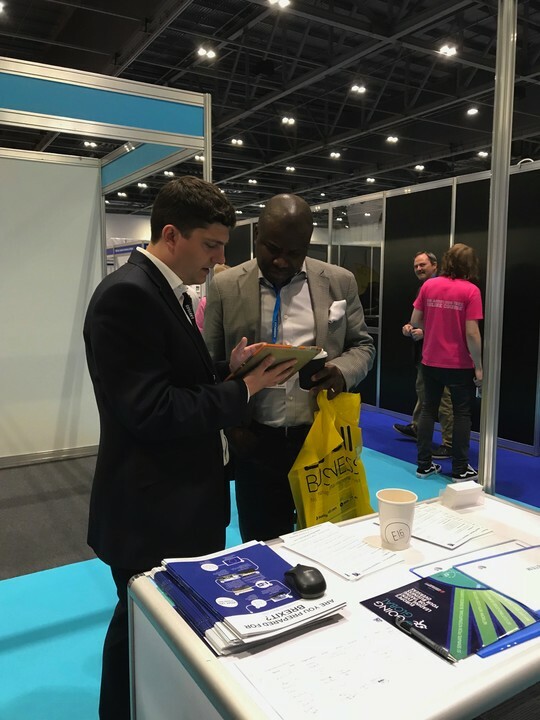 Brexit Partners, along with several organisations from our strategic partnership ecosystem, attended the Going Global Live - Exhibition & Conference at the Excel Arena in London this week. This major event focuses on creating global trading opportunities for SME's. Soluxr Lite is a digital Brexit tool built on the comprehensive Soluxr benchmarking methodology which supports both Brexit impact assessment, strategy development, alignment and execution. Using iPads, the Brexit Partner and Soluxr teams undertook a significant number of short interviews using the tool with firms attending Going Global. Present both the Shapecast and WebPort Global Brexit tools. Shapecast focuses on strategy execution and WebPort Global enables firms identify, manage and conclude new international trading opportunities. Meet potential new partners to join our ecosystem. Brexit Partners' Prof. John Ryan investigates the future of the ECB.